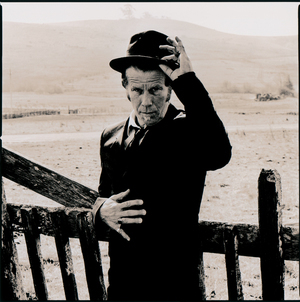 Trivia: Tom Waits introduserer "Tom Traubert's Blues" i Sydney Australia, Mars 1979: "This is eh, a song here uh. I kinda borrowed your unofficial national anthem on this whole thing... I'll give it back when I'm done! Uh, well I met this girl named Matilda. And uh, I had a little too much to drink that night. This is about throwing up in a foreign country. The feeling..."